Everyone likes to know how many contacts they have on their phone. Often, finding the correct count can be a daunting task. 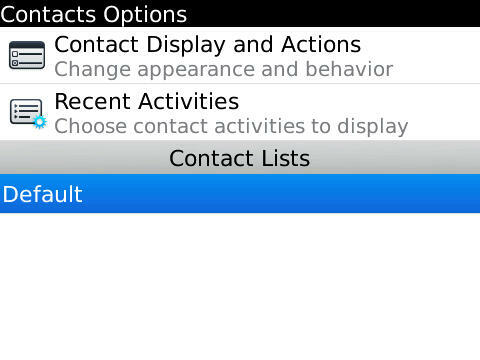 If you have a Blackberry phone (OS 7 or below), here is how you can find the exact number of contacts. 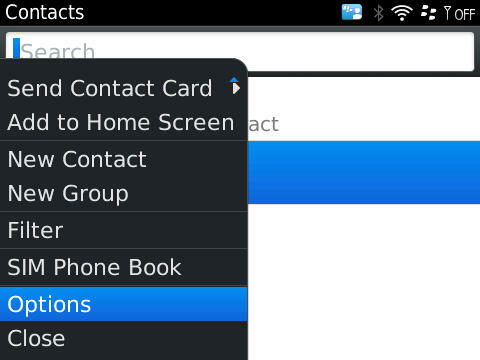 The “Contact Lists” section shows all the connected sources of contacts on your device. Usually the locally stored contacts are under a list named “Default”. If you have email accounts connected that are bringing in contacts, you would see them listed here as well. 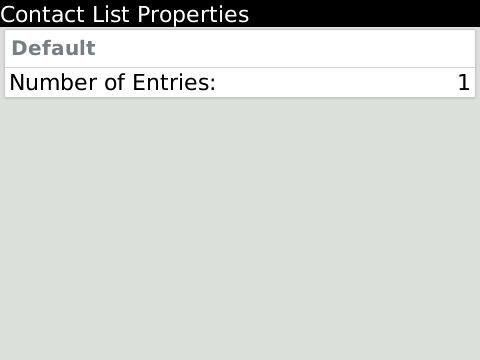 The number to the right side of “Number of Entries” is the count of contacts in that list. If you have just one list, this count is the number of contacts you have on your phone. If you have multiple lists, go through each of them one by one and add up the number to get your total contacts count on your phone.